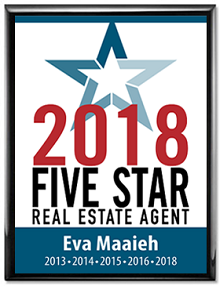 Sieva Realty is a Five Star Professional Real estate brokerage. We may be small, but that allows us to be personable… AND we take great pleasure in that. The one thing our team has in common is we enjoy serving the needs of others. Sieva Realty also takes great pleasure in giving back to our community in various ways, such as monthly donations to local charities and volunteering for community events. Sieva Realty is very enthusiastic about home ownership. We believe that everyone CAN and DESERVES the opportunity to purchase their own home. We provide buyers, sellers, and investors with everything they need to make a profitable decision. Whatever your Real Estate goals and dreams may be, WE can work TOGETHER to help you achieve them. 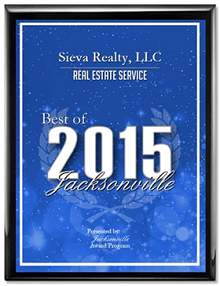 Sieva Realty’s team consists of EFFICIENT Real Estate Professionals; including Agents, Lenders and Title Companies. We have various programs to provide you the tools to become eligible to purchase the HOME OF YOUR DREAMS or find investment opportunities to create other streams of income. Whatever your needs may be, Sieva Realty is the “One-Stop-Shop” for it all. Sieva Realty understands that time is precious, so we don’t want to waste a minute of it. 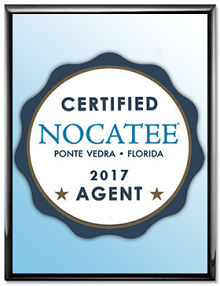 Once you consider buying, selling or investing, please reach out to our team. If you aren’t eligible to buy now, no worries, WE WILL walk you through the process to ensure your eligibility. 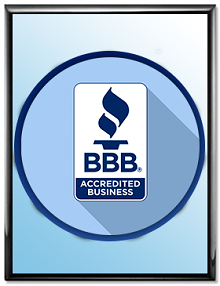 Feel free to call us at 904-223-9949, click on the “CONTACT US” button at the top of this screen, or reach out via any of our Social Media platforms.